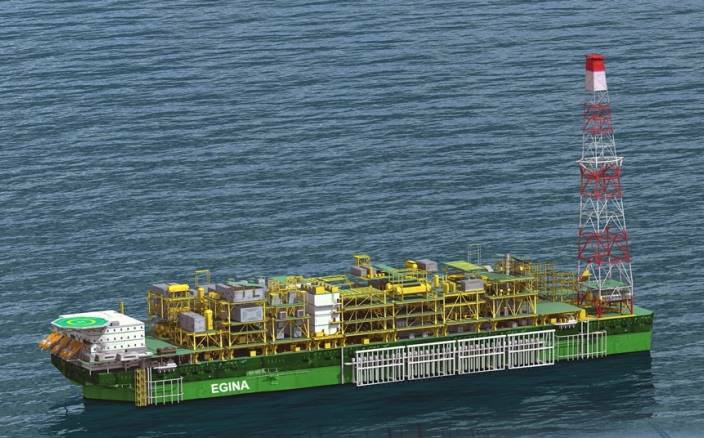 This is a project where SHI is building a FPSO to be operated offshore Nigeria by Total. The bulk of the contract consists of supplying all insulation boxes for flange and valve on the project as well as engineering, survey and assembly assistance. " It has been a demanding and long process to be approved by Total, but we are very pleased to get a new contract with SHI, says Benarx Sales Manager, Per Lange. What is particularly pleasing is that this project is not NORSOK related, so here we are, we win in free competition with companies from Korea, Singapore and the UK. This is completely in line with the international commitment of the company recently. Measurement on the yard and delivery of crates from our production in Korea will start immediately and expire during the summer and autumn before the FPSO is being towed to Nigeria. Here some modules will be installed on board before it enters the field. Parts of delivery and work will be done offshore Nigeria, as some valves will not be installed until after hook up on the field. This will be the first time Benarx performs offshore work in Africa. The project will go parallel with Martin Linge and Prelude at SHI and Aasta Hansteen on the Hyundai yard, so Benarx will have very high activity in Korea during next months."